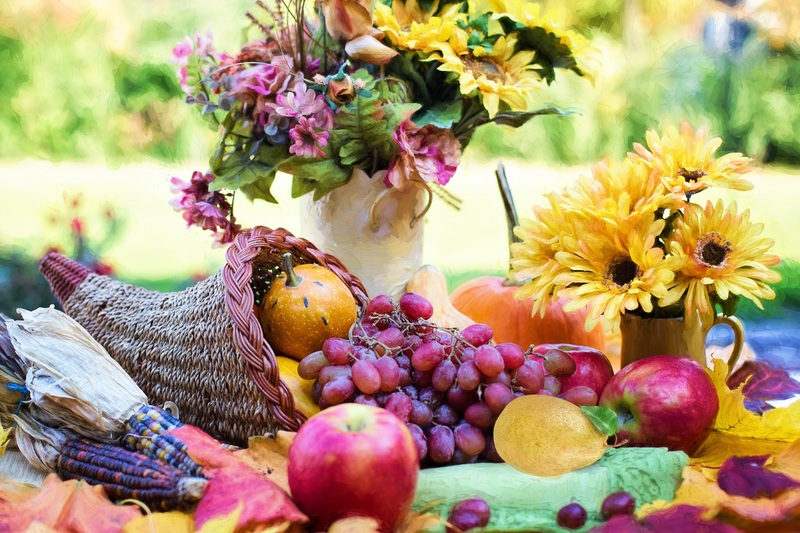 Although it has quite a controversial background, the modern day Thanksgiving should be rooted in mindfulness and appreciating what you have in life. Though, ironically, it's sometimes overshadowed and disrupted by Black Friday, which boasts the opposite ideology. For me, these are the five things I'm most grateful for this year. Thanksgiving should be a holiday celebrated with the people you care about. Not everyone celebrates with their family, and that's okay. Friendsgiving is just as wonderful. You can't deny that the best part of Thanksgiving is the food. I look forward to this meal for weeks. Turkey day is the absolute best. Student loans, essays on essays, and endless tests are the worst... but it's all worth it. This is the time of year that I always feel most grateful for the educational opportunities I've had in my life. You may not feel to appreciative during finals week, but take this well-deserved break to reflect on how awesome it is that you're getting a college degree. Three more years, people. Keep persevering.